Sometimes its hard to pick the right product. Get a Gift Voucher instead and it’ll whizz its way into your inbox. Want to buy a brain boosting active toy for a little person in your life but aren’t sure which one they’d like? 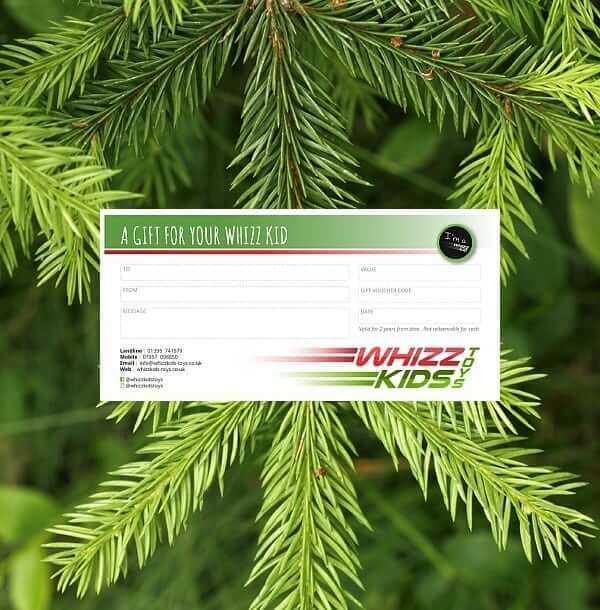 Send a Gift Voucher and let them or their parents do the choosing. Valid for 24 months, the voucher will whizz its way into your inbox and give them the luxury of time to spend it. To spend the voucher, select the product and simply enter the voucher code at Checkout, it’s as easy as ABC! The Gift Voucher with voucher code is emailed to your given email address. Valid for 24 months from the date on the voucher.